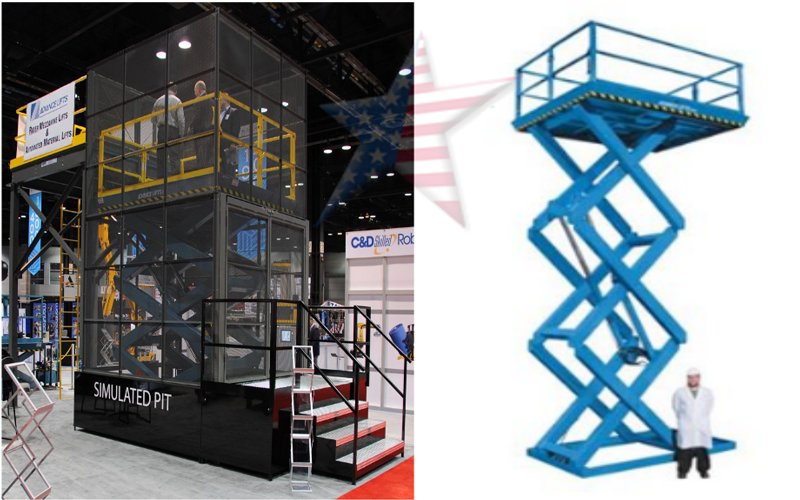 Mezzanine lifts and scissor lifts have been safely moving men and material from ground level to higher elevations for more than 60 years and are an economical alternative to reciprocating conveyors and elevators with their elaborate guiding and hoisting mechanisms. 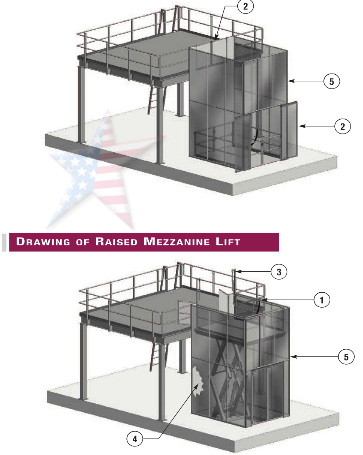 Advance Lifts mezzanine lifts are built by Advance Lifts, giving you the absolute best in customer service and support. 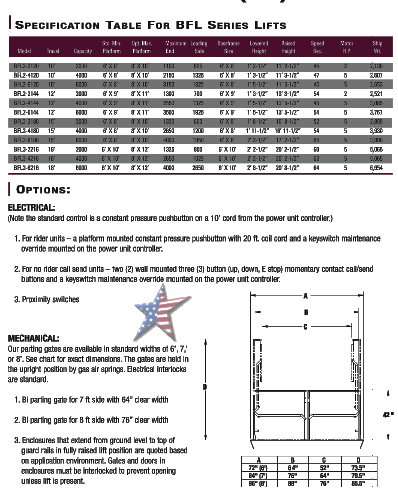 All models have an approach ramp.